Make no new investments in the top 200 oil, gas, and coal companies. Sell these oil, gas, and coal investments within 3-5 years. Invest in a sustainable and equitable new energy economy. Where I do not have direct control over the individual companies in my investments – such as in an employer 401K, mutual fund, or ETF – I pledge to invest in fossil free alternatives as soon as suitable options become available. I will call on my employer or fund manager and encourage them to provide such options. If I intend to engage in shareholder advocacy, I am retaining a small share for that purpose. 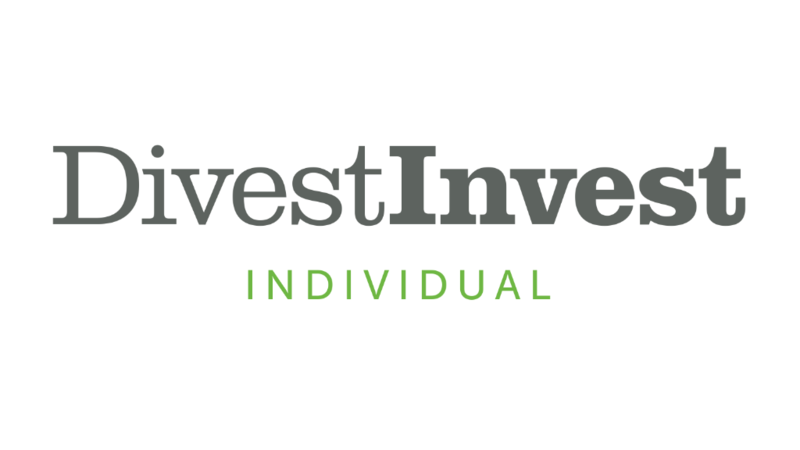 Personal Investments $25,000 or less Between $25,000 and $100,000 Between $100,000 and $500,000 Between $500,000 and $1 million Between $1 million and $5 million Between $5 million and $10 million Over $10 million I have no market assets to commit, but I support this effort and will leverage my voice in other ways. You will receive updates on how to follow through on your pledge and how our movement to reshape the economy is growing. You may unsubscribe at any time.